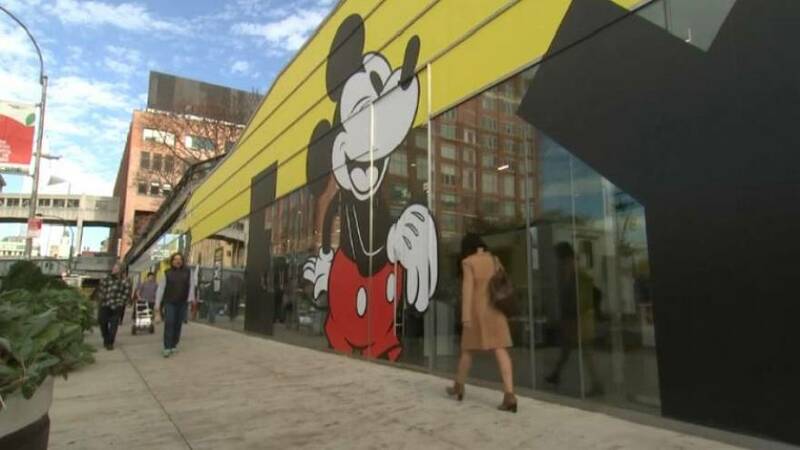 Contemporary artists were commissioned to re-imagine the classic character with Mickey Mouse installations. The exhibition begins with Mickey's 1930s debut in the short film "Steamboat Willie" and highlights the moments in the mouse's life that are most relevant. It also has an ice cream stand with flavours created especially for the exhibit.